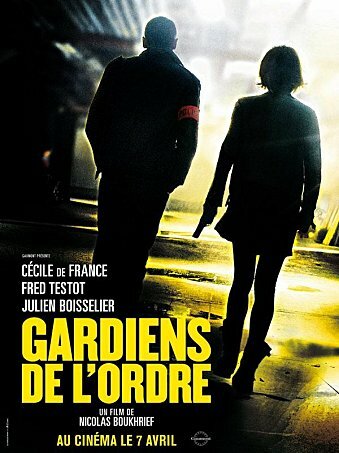 During a routine night patrol, police officer Bastien, his long-term partner Julie and the newcomer cop Simon are called out by a neighbor complaining of the noise in another apartment. Bastien knocks the door and out of the blue, the dweller opens the door and shoots him in the chest. 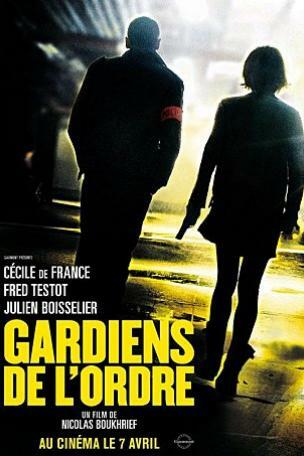 Julie shoots the man who is high on drugs and apprehends a strange fluorescent yellow drug. They soon learn that the man is the son of a politician, and they are forced to sign a statement saying that the shooting was accidental. When the man recovers in the hospital, he sues the police officers and the police department does not support them. However, their chief tells them that they should find the trafficker that sold the drugs to the man. So Julie and Simon go undercover to the underworld of drugs.